At sshokwave bikes we specialise in creating one off custom mountain bikes from the frame up. We regularly, build Santa Cruz, Merida and Specialzed frames up into custom bikes. 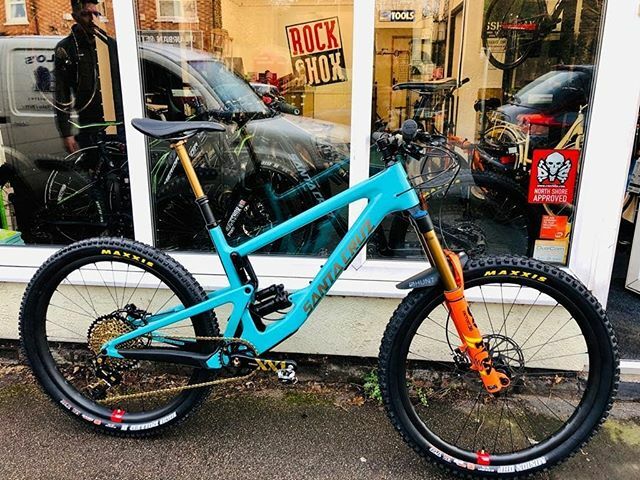 As mountain bikers, we always feel privileged whenever someone asks us to create a custom build and get just as excited as our customers when the bikes starts to come together. We treat every build as if it was our own and dedicate the time to make sure your bike looks absolutely awesome and is exactly what you want. 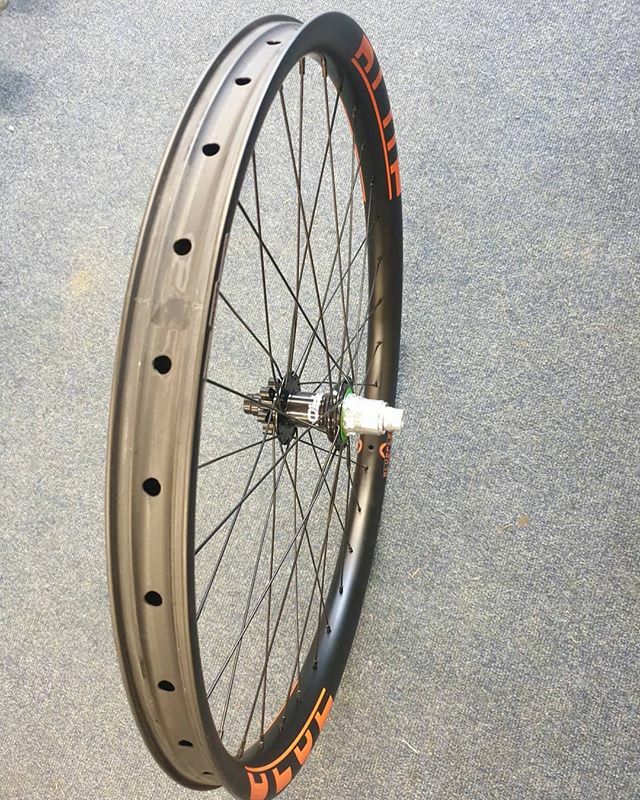 Whether it be Fox, Rockshox, Sram, Shimano, Hope, Enve or Chris King, we deal with all the major component manufacturers, so you can choose any combination of parts to achieve something totally unique. Payment options include, Paypal, debit / credit card. To get started just fill out our contact form, this provides us with a starting point. Once you've submitted the from, Alex (the store owner) will contact you to discuss the bike build and answer any questions and queries you might have. From here, the build specification will be finalised, and a price quoted. If you decide to go ahead, we'll start straight away ordering and customising your parts. Alex and the team are always on hand to update and discuss the build so you can keep up to date with the progress.